repairing and unlocking service on Island. 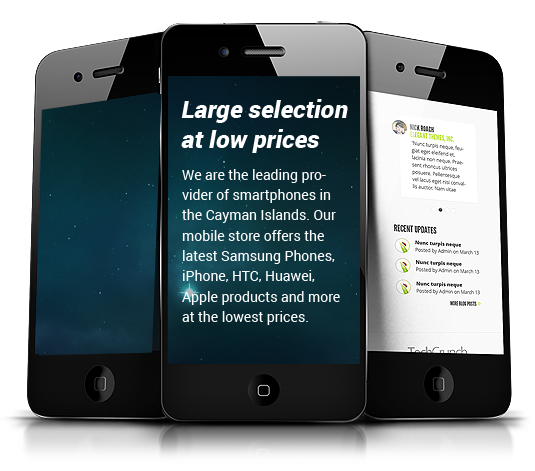 We are the leading provider of smartphones in the Cayman Islands. HTC, Huawei, Apple products and more at the lowest prices. Our Smart Device Tech Team Are Always On Hand. Our customers are important to us and each service is provided with standards of high quality and sheer professionalism. We offer same day service on many repairs (where we have parts in stock). Get your phone repaired by us. We also offer unlocking services that are reasonable. Get in touch with the best in mobile maintenance. Our specialty lies in offering reliable trade-in services. Exchange your outdated handset with a better model. We are the smart phone experts. We are known for stocking and repairing a huge inventory of the most current handsets and tablets in the market. Our customers know that they can get exactly what they want and at unbeatable prices. In case you are unsure of which brand of mobile to purchase or the kind of handset to use; our staff is friendly and attentive to your needs. Each attendant is highly trained and will match your requirements to the perfect device. Trade in options is also available. 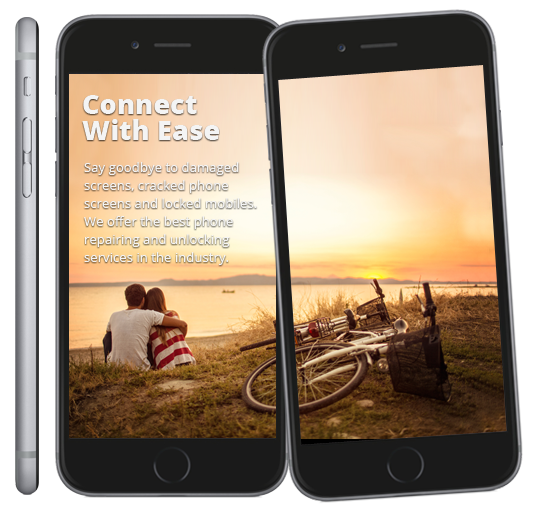 We can repair any smartphone or tablet, be it a smashed screen, rollerball or damaged by water. Contact us today for more information. Our accessories include silicone skins, track balls and more. BlackBerry devices can record video, take photos, play music and also provide functions such as web-browsing, email messaging, instant messaging, and the multi-platform BlackBerry Messenger service. The user interface varies by model; most of our models feature a physical QWERTY keyboard. We offer top-of-the-market Blackberry handsets like Curve, Bold Touch, Torch and more. They are perfect for all those office meetings and boardroom conferences. Slick, suave and poised for performance; these phones have everything a modern professional needs. Apple smartphone products have Wi-Fi and can connect to many cellular networks. They can shoot video, take photos, play music, send and receive email, browse the web, send texts, GPS navigation and more. Other functions like video games, social networking, etc. can be enabled by downloading application programs. We offer a variety of mobile devices like iPhone 5, iPhone 4s, iPad 2 and 3 as well as other Apple accessories. They come in mint condition and are of the best quality in the industry. Choose from our mobile devices and have a great experience.